​At FCC, you can discover God's love in a welcoming and supportive environment. We desire to genuinely share God’s love and grace with you and everyone we meet. First Christian is a multi-generational gathering of people with a rich history of 118 years in the Monongahela River Valley. We meet at the corner of 6th and Chess Streets (630 Chess Street) in Monongahela. Our worship services, Christian education classes, and small group studies help you to discover how you can grow in and through God’s grace. Our passion is to make a difference in the Mon Valley and in the world. 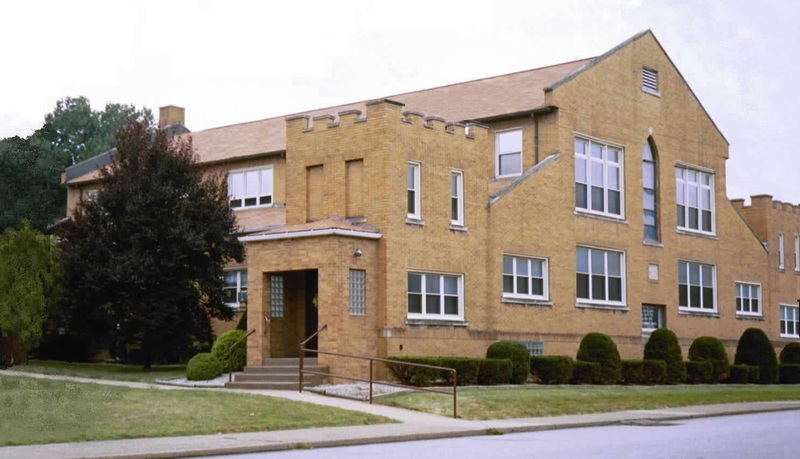 As part of the Christian Church (Disciples of Christ), we partner with Disciples Home Mission, Week of Compassion, Church World Service, the Monongahela Ministerium, and a number of local ministries including a food pantry. We invite you to check out the website to find out more about us and to see how we might meed a need in your life. We look forward to meeting you in person! at First Christian Church in Monongahela. Join us for Crafts, Vendors, and Food. Just head Downstairs where it is nice and cool at First Christian Church Monongahela. http://www.fcmonongahela.com/ Look for the Green Signs. ** We're putting finishing touches on some special Locally Made Crafts. See Preview Pics above. Get a head start on buying your Handmade Christmas decorations and gifts. ** This Historic Southwestern PA area has it's own unique collection of Vendors. ** Food. We have delicious food ready to go for you. Look for Homemade Pepperoni Rolls, Fruit Pies, Carmel Corn and more, more, more! *We do have a chair lift, just ask for assistance. Proceeds benefit Youth Programs in the Mon Valley and Avis Arbor Women's Shelter. Copyright © 2005-2017 First Christian Church (Disciples of Christ) Monongahela Pennsylvania. All Rights Reserved.